Read the January Issue Today! 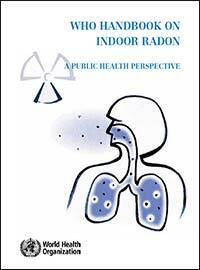 The January digital edition of Healthy Indoors Magazine’s cover story is on Mold: Sorting the Facts from the Fiction. 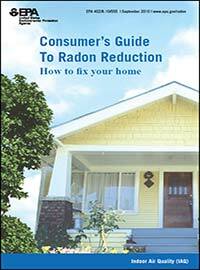 This issue also has timely articles on Radon and Lead, along with all the other valuable monthly features and information you’ve come to expect! Click here to read the January 2017 Digital Edition now!